I planted a bunch of herbs along the back of my garden bed, and a storm came along and swept away the tags. 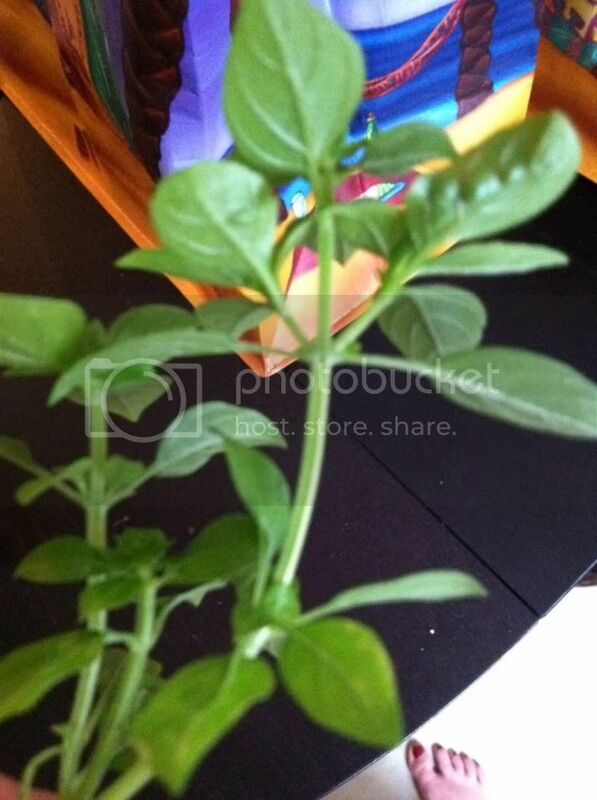 I think this is basil or oregano? But I'm not sure -- does anyone recognize it? It smells great, that's for sure! I've got a similar situation, but I didn't plant these plants. Previous owner must have planted them. I don't even know if there are herbs, but i think they are. Got a ton of these in the corner of our planting bed. Can some one identify? Are these basil as well? Last edited by blowe on Sat Aug 13, 2011 10:27 pm, edited 1 time in total. Check the New To Helpful Gardener section at the top of index page, under Helpful Tips and Suggestions for New Members, for how to post pictures here. blowe wrote: I've got a similar situation, but I didn't plant these plants. Previous owner must have planted them. I don't even know if there are herbs, but i think they are. Got a ton of these in the corner of our planting bed. Can some one identify? Are these basil as well? 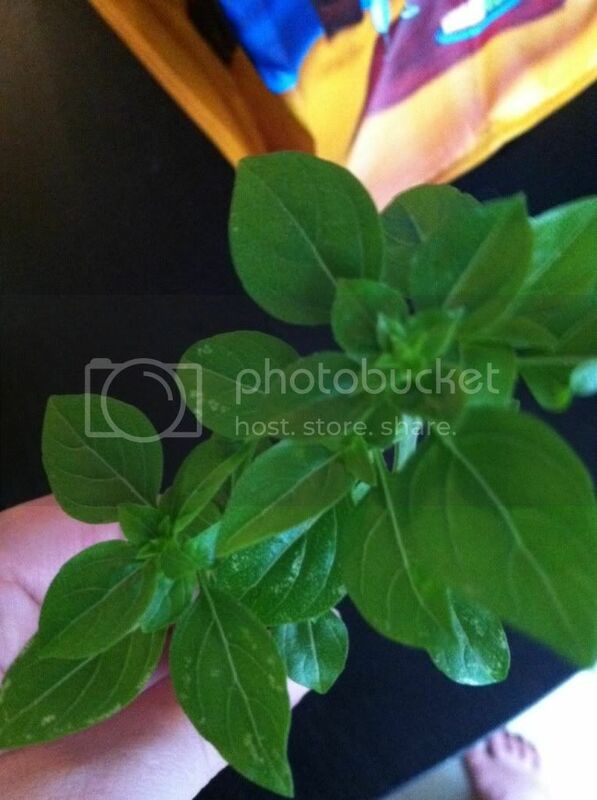 There are several varieties of Basil and the second post looks to be one of the basil family. I only grow the sweet basil and once tried lemon basil but found it not to my liking. Pinch off a leaf and smash it between your fingers to see what it smells like. I know the Basil smell anywhere but it is hard to describe in print. Leaves look kind of ridgy for basil. Are the stems square? It might be a mint. Plants in the mint family are readily identifiable by the square stems. You should be able to tell by smell and taste. Some herb identification. Parsley, cilantro, oregano, basil?